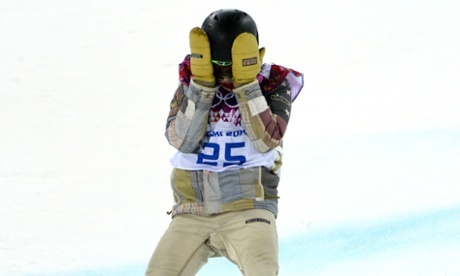 While it first appeared that Shaun White failed to learn, at his “post game” press conference, he proved that he’s learned to fail. He is an accomplished snowboarder, and he had his sights set on Olympic Gold in the ½ Pipe Event. He put all of his eggs in one basket and bet the house that he would win a gold medal in this one event. He did not. He didn’t even place, meaning he won’t go home with any medal, not even a bronze. Wanting to win is one thing; putting pressure on yourself so that you MUST win is another. Winning is why we play the game. But isn’t there more to it than that? The number of athletes that even make it to the Olympic Games are only a fraction of those who tried to qualify, and only a fraction of the Olympic athletes will medal. There are 98 events, and yet hundreds of hopefuls. Not every athlete will win a gold medal, much less any medal. As the Apostle Paul said, “Don’t you realize that in a race everyone runs, but only one person gets the prize?” (1 Corinthians 9:24-25). Failing to learn is a negative and learning to fail is a positive. Two of life’s most important lessons include learning how to win and learning how to lose. Every athlete, better sooner than later, must learn these life lessons – we must learn how to win with grace and how to lose with honor. 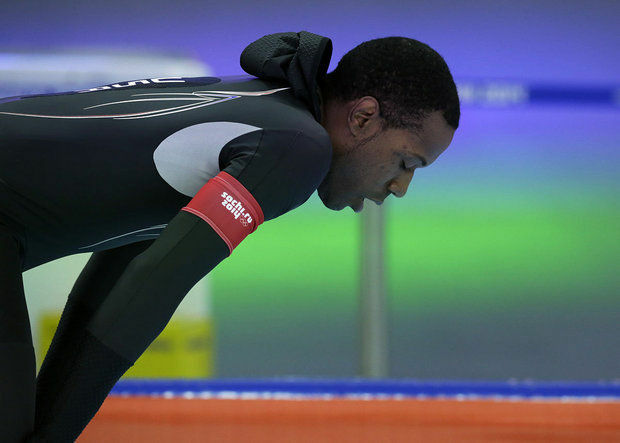 Shani Davis learned both lessons and has shown us how to win and how to lose. His non-medal finish in the 1,000 meter speed skating event stands as one of the most unfathomable results in Sochi: Davis had owned the event since the 2006 Torino Games, when he claimed the first of two Olympic gold medals in a row, and entered the 1,000 final as the clear favorite among a top-heavy list of skaters. “There’s no excuse,” Davis said. “I just didn’t have the speed I’ve always had.” A graceful exit indeed. Failing to learn from life’s ups and downs would be tantamount to missing the point. We can and do learn from every experience and every occurrence; from every incident and every accident. We learn what to do and what not to do. We learn what to say and what not to say. But we learn. And failing to learn is worse than the failure itself. We are not failures, but we do fail when we don’t learn from our mistakes and missteps; from our blunders and our boo-boos; from our goofs and our gaffes. So learn to fail, because if we don’t learn to fail, we have failed to learn. At the end of the day, we learn that failure is actually failing to learn. And we fail when we don’t learn (and teach our children) that winning in life includes learning to fail. So learn that every swing of the bat won’t result in a home run; learn that every three-point attempt won’t be a swish; learn that every bowling ball hurled down the alley won’t be a strike. We stumble, but we regain our footing; we fall but we get back up again. It’s called life. And we learn how to live it by the games we play and the sports we watch. Spiritually speaking, the bottom line is this: it is our faith in Christ that gives the victory; it is only in Christ Jesus that we always triumph. And learning this lesson is the most important lesson of all.